2016 Edition, Episode 11. Uploaded by ThrasherMagazine. Hawaii feels the heat as the teams check off more insane moves. Eating dreadlocks, pole jamming with Hartsel and skating a floating ramp? Yeah, KOTR kills! Available free worldwide! 2016 Edition, Episode 10. Uploaded by ThrasherMagazine. Hawaii feels the heat as the teams check off more insane moves. Eating dreadlocks, pole jamming with Hartsel and skating a floating ramp? Yeah, KOTR kills! Available free worldwide! 2016 Edition, Episode 9. Uploaded by ThrasherMagazine. Sharks, parks and barfs – check the raw-dog version of the KOTR teams’ first day in Hawaii. Available free worldwide! Uploaded by TransworldSKATEmag. You’ve seen the photos from the Cons in Hawaii article from our May 2013 issue, now check out the footage of Sammy Baca, Kenny Anderson, Kalani David, Zered Bassett, Nick Trapasso and Jason Jessee skating in the Aloha State. Season 1, Episode 8. Uploaded by redbull. 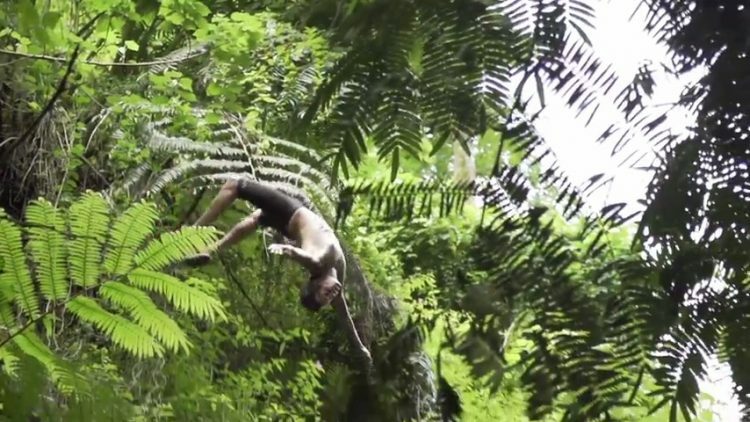 Recovering from a recent heel injury, Ryan takes some time off his skateboard and travels to Hawaii with fellow pro skater Brandon Biebel. The boys meet up with some of the locals for insane cliff jumping on Mokulua Island, before stepping it up with skydiving at 14,000 feet. Part 3 of 3. Uploaded by ThrasherMagazine. Once the gang skated Lyon’s they never wanted to go anywhere else. Part 2 of 3. Uploaded by ThrasherMagazine. The fun continues out in Maui as Navs, Drehobl, MAnderson and crew get their licks on some local spots and the new Grindline park in Lahaina before its grand opening. Part 1 of 3. Uploaded by ThrasherMagazine. No question, these guys had a blast in Hawaii. Kick back and enjoy the ride with Drehobl, Partanen, Navs, Manderson and others. As seen in the July mag.